Sharon, the owner of Sunrise Landscape Design, specializes in custom landscape designs for residences, commercial locations, and subdivision entrances in the Magic Valley and the surrounding areas. Her designs emphasize four seasonal color, varied textures, functional spaces, stylish structures, water features and garden art. To each and every client she offers unique plans and personalized service, which starts with collaborating with the client to incorporate their desires into a custom design. Do you want to just renovate a garden area and need help with a plan and coordination of subcontractors and purchasing nursery stock? Or do you need a comprehensive design plan for your entire property? Sharon offers a wide range of consultative, landscape design services. Whatever your garden dreams, Sunrise Landscape Design can help you achieve your outdoor style that is unique, feels that it belongs there and is just right for the land and you. Working together with respected and talented landscape contractors in the area, she assists with the implementation and facilitates positive communication between the client and the contractor, with the goal of exceeding the homeowner’s expectations. Listening to you, the homeowner, is very important to explore your needs. This, along with looking at the views, soil, slope, sun exposure, begins the collaborative design process that leads through the development of design and implementation of the outdoor environment of your dreams. To create this special place requires knowledge of landscape design principles, style, local plants, stone and other building materials and garden accessories like fountains, planters, and lights. Depending on the client, a garden can feature dramatic sculpture, informal and pleasing curved lines, cottage style with lots of color, emphasis on low maintenance or drought tolerant. In all cases a garden that adapts itself to its environment rather than fighting it tends to be long-lived because it is practical. And visually, it conveys stability because of its harmony with the surrounding terrain. Above all, a garden must be compatible with the style of the home and be personally satisfying to the owner. It must meet the basic utilitarian needs of the household. It must be comfortable and draw family members and guests out into it, where they can relax, have fun and reconnect with the natural world. Blessed with a green thumb, and 25 years of hands-on experience in the garden, and an extensive knowledge of flowers, plants, bulbs, shrubs and trees, Sharon can create beauty, longevity and seasonal transformation within a single garden space or throughout an entire property. She created her own landscape design and acted as general contractor to landscape her own home ‘on the rim of the Snake River’ in Twin Falls, Idaho. Experiencing the joy of the creative process and being personally involved with implementing the plan motivated her to assist in bringing that joy and appreciation of nature to others. 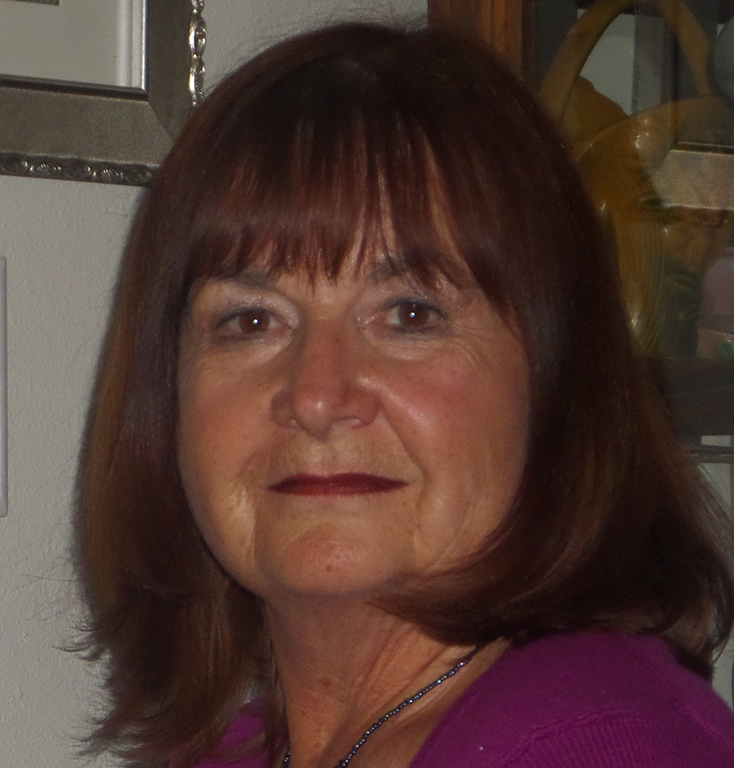 Sharon holds a bachelor’s degree in Botany and Biology from the College of Idaho, is a Master Gardener through the University of Idaho Extension Service and has attended horticulture classes at the College of Southern Idaho. Ten years experience as a computer analyst gave her the background to master the CAD landscape design program that assists her clients visualize the design and review images that digitally show the proposed landscape changes. Contact Sharon today and explore all your possibilities! !